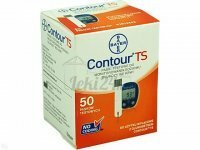 BAYER DIAGNOSTICS MANUFACTURING LTD.ROCHE DIAGNOSTICS GMBHDIAGNOSIS SP. Z O.O.DIAGNOSIS S.A.
Abra test pask. 50 szt. 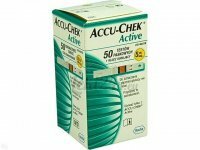 Accu-Chek Active test pask. 50 szt. Accu-Chek Performa test pask. 50 pask. Contour Plus test pask. 50 pask.